This is the craziest party boat we’ve ever been on! Those who were on board OH SHIP! Laboracay must know that we can’t help but take snaps of #LegitPartyphiles having fun as we sail to the beautiful Boracay shore. Watch out for your photos taken by Michael Medina here! 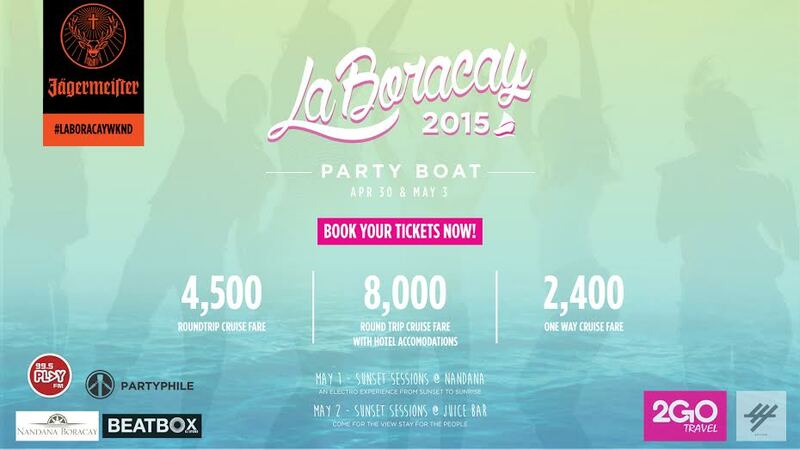 This entry was posted in Events, Featured Events, Party Photos, This Week's Hot Events, Uncategorized and tagged Boracay, festival pass, laboracay, Oh Ship, oh ship laboracay, Party, party boat, Partyphile, rave, travel. Bookmark the permalink.